Donate to the Soulsville Foundation today! Awesome work and very impressive students! What an awesome and amazing organization. It was my privilege to see these young people. AMAZING!!! Thank you for all that you do for our children and community. Congratulations on 15 years of Staxtacular! 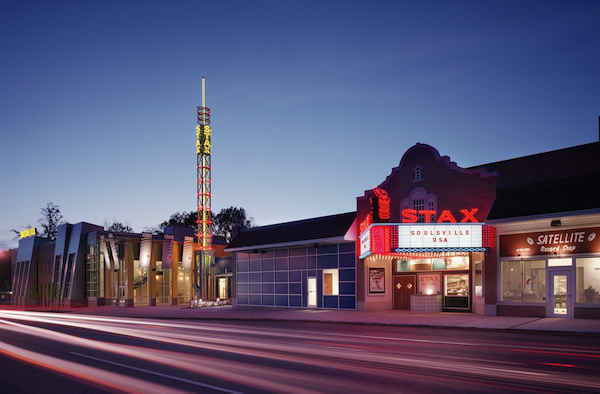 Stax Records has been an important part of my life for many years and this is one way to show my thanks, gratitude and hope for its continued legacy.